Happy February! As we sit here in our winter office looking at the snow outside of our windows, it feels as though summer 2015 was all a distant dream. However, our summer 2016 countdown has already kicked into gear and lucky for us, camp will sneak up on us before we know it. Less than 150 days to go! Our camp reunion on November 21st was a huge success. Check out our reunion photos posted right here on our website homepage! 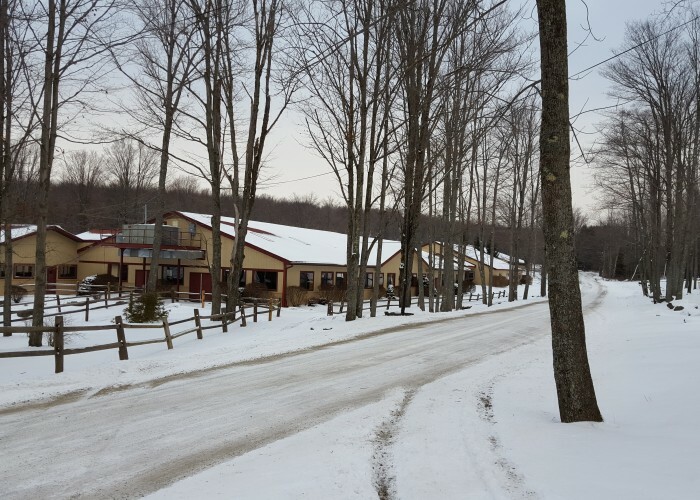 We are busy preparing for 2 big trips we are now offering to all of our oldest campers and CITs this upcoming summer. First, we’re excited for our 2nd annual TEEN TOUR to all of our CIT-age kids entering 11th grade in the fall of 2016. This teen tour will include traveling around the west coast of the US of A, visiting cities in the states of California (San Francisco, San Diego, Los Angeles), Nevada, Arizona, and more! We guarantee that this is going to be a once in a lifetime experience for all of our CITs who take advantage of this amazing trip. For more information give us a call at our winter office and we’d be happy to answer your questions. Our 2nd trip is our annual 4 day/3 night TEEN TRIP in our 3rd session. This summer’s trip is to Montreal and Quebec, Canada! This amazing trip will be offered to all campers entering 9th grade and higher. Check out more details about this fun-filled experience in the mailing we recently sent out to all who qualify to go. 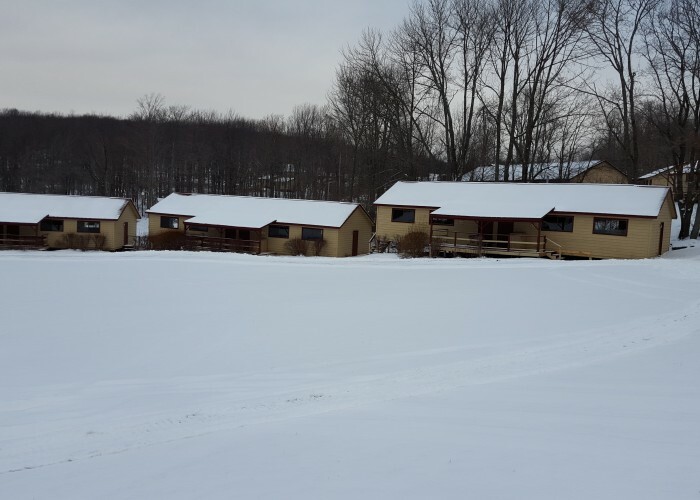 There is an enrollment form for you to fill out and return to us at our winter office. Not only will we be visiting Montreal, but we will also take a day trip to Quebec! So,…much,…FUN!!! A reminder to our summer ‘15 and ’16 families; don’t forget to read our monthly newsletters. You can access them here on our website as well as in your postal mailbox at the start of every month. Our newsletters provide important information for parents as well as campers, including enrollment and availability updates. Speaking of enrollment, if you have not yet registered your child for summer 2016 but plan to do so, please, please, please do not put it off any longer. Some bunks are now completely full. We truly do not want to turn away loyal campers so let’s avoid that from happening. You can register your child with the registration form mailed to you with your newsletter or you can download the form here on our website under “Island Lake Families” and then “Forms & Mailings”. It only takes a few minutes to fill out the registration form, we promise! To all current Island Lake families, we look forward to an amazing summer 2016 with your children. To all prospective families, feel free to contact us if you have any questions after browsing our website: 800-869-6083 or 914-769-6060. And last but not least, to one and all,…ILC U THERE! Island Lake in the Snow! 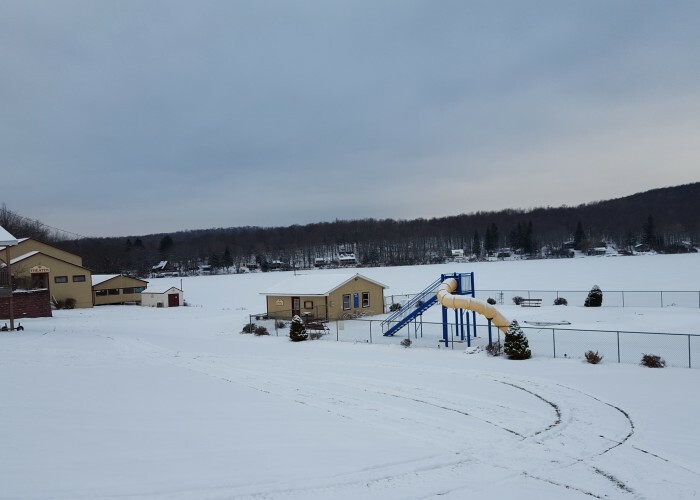 It’s finally starting to look a lot like winter up in Starrucca, PA! 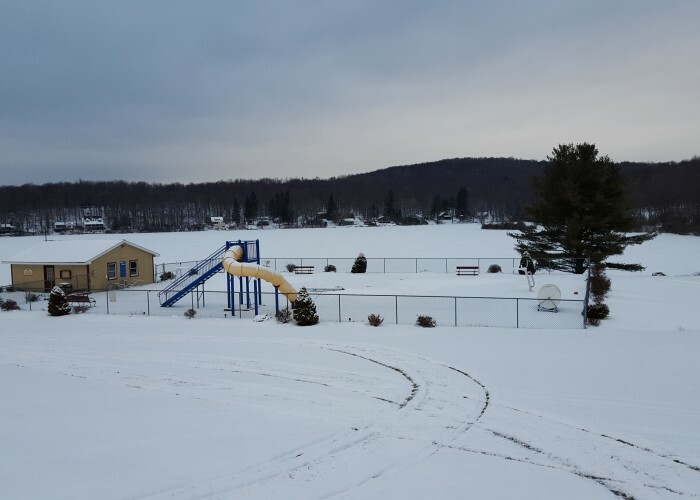 How beautiful is Island Lake in the snow? 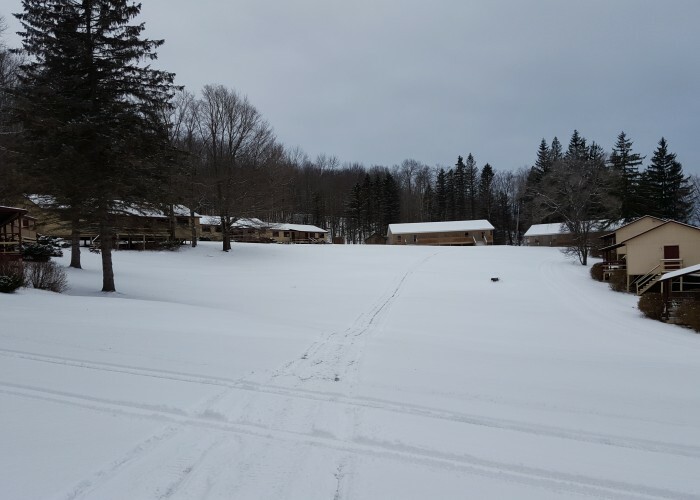 Imagine having winter camp with majors and minors in igloo building, snowball fights, and snowman building. Aahhh, we can all dream. Enjoy these photos below and ILCUTHERE! Happy New Year! 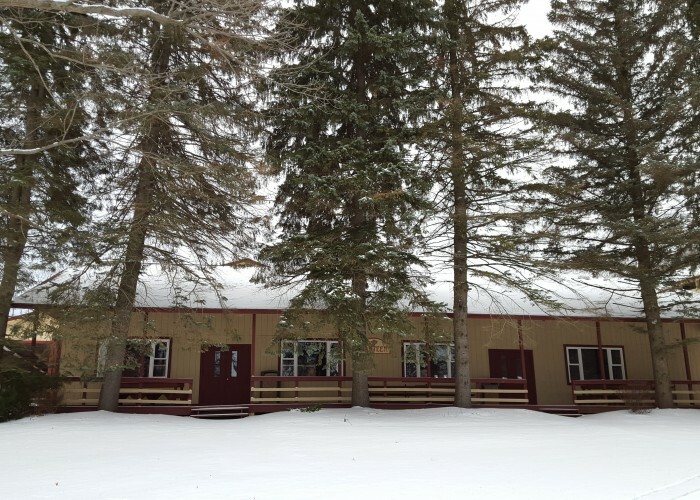 All of us at Island Lake hope you had a wonderful holiday season filled with love, happiness, presents, and lots to reminiscence about your children’s wonderful memories of their 2015 ILC experiences. As we sit here in our winter office with the chill outside, it feels as though summer 2015 is a distant, yet fond, memory. Our countdown for summer 2016 has already kicked into gear and our opening day of camp will be here before we know it. Words cannot even describe our excitement for summer 2016 to get here already! 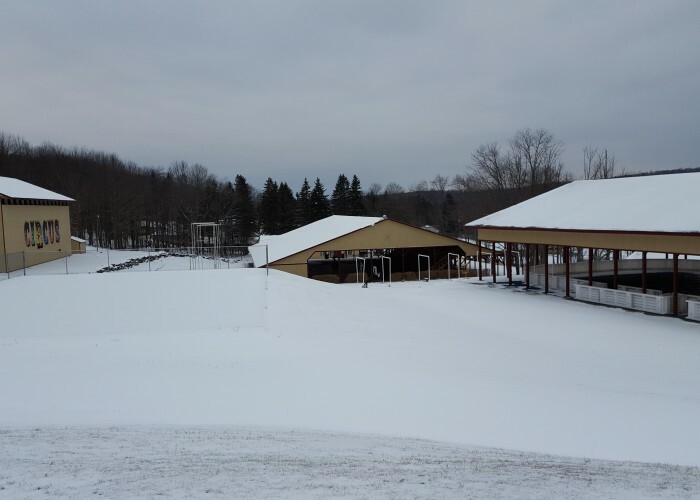 173 days until camp begins (as of January 4th)! Our camp reunion on November 21st was a huge success! Screams of excitement filled the air as campers and staff embraced one another. We had a fantastic turnout, including children and counselors who flew in from other parts of the country just to see their camp friends. The reunion never seems to last long enough. Time flies when we’re having fun catching up with many of our Island Lakers. Check out our reunion photos posted right here on our website, on our Facebook page, as well as on our ILC App. We’re busing planning for our annual 3rd session TEEN TRIP, which this summer will be to Montreal & Quebec, Canada. This Canada trip will be offered to all campers entering 9th grade and higher. Check out more details in your January newsletter and if you have any additional questions again, feel free to give us a call. The enrollment forms and more details for this trip will be mailed out shortly to all who are eligible to take advantage of this fun-filled experience. A reminder to our summer ‘15 and ’16 families; don’t forget to read our monthly newsletters. You can access them here on our website, as well as in your postal mailbox at the start of every month. 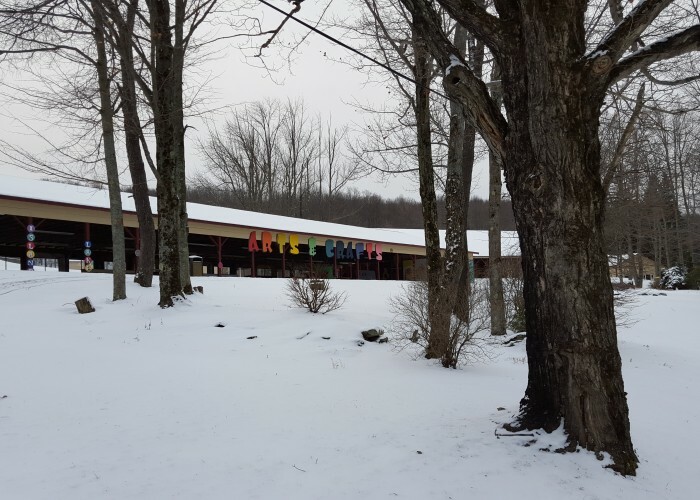 Our newsletters provide important information for parents as well as campers, including enrollment and availability updates. Speaking of enrollment, if you have not yet registered your child for summer 2016 but plan to do so, please, please, please do not put it off any longer. Some of our bunks are now completely full. We truly do not want to turn away loyal campers, so let’s avoid that from happening. You can register your child with the registration form mailed to you with your newsletter or you can download the form here on our website under “Island Lake Families” and then “Forms & Mailings” (on the left-hand side of the page). It only takes a few minutes to fill out the registration form, we promise! To all current Island Lake families, we look forward to an amazing summer 2016 with your children. To all previous or prospective families, feel free to contact us if you have any questions after browsing our website: 800-869-6083 or 914-769-6060. And last but not least, all of us here at Island Lake wish you, our campers, parents, and staff, a very Happy New Year!!! ILC U THERE (at camp this summer)!